Here is a compilation of a few ReactJS based UI frameworks (in no particular order), that I came across. Hope one of these choices will help you rapidly prototype your "ReactJS" ideas. 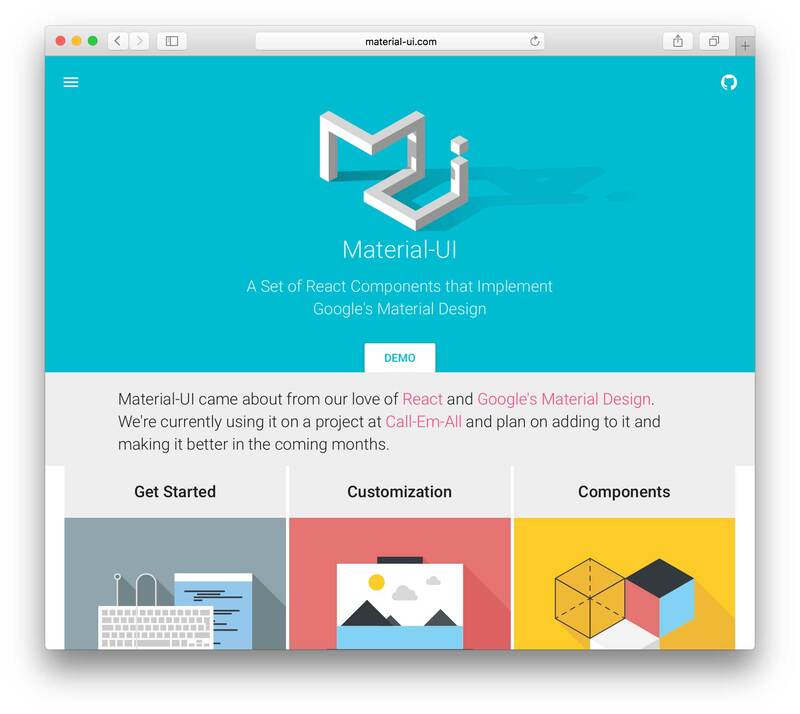 Material-UI is a set of React components that implement Google's Material Design. Out of the hundreds of UI frameworks out there, Material UI is a framework that has the most refined implementation of Material Design. Do I even need a description here? Bootstrap is, without a doubt, the most popular UI framework that is out there. Bootstrap is one of the most advanced UI frameworks out there and has got most of the things right. 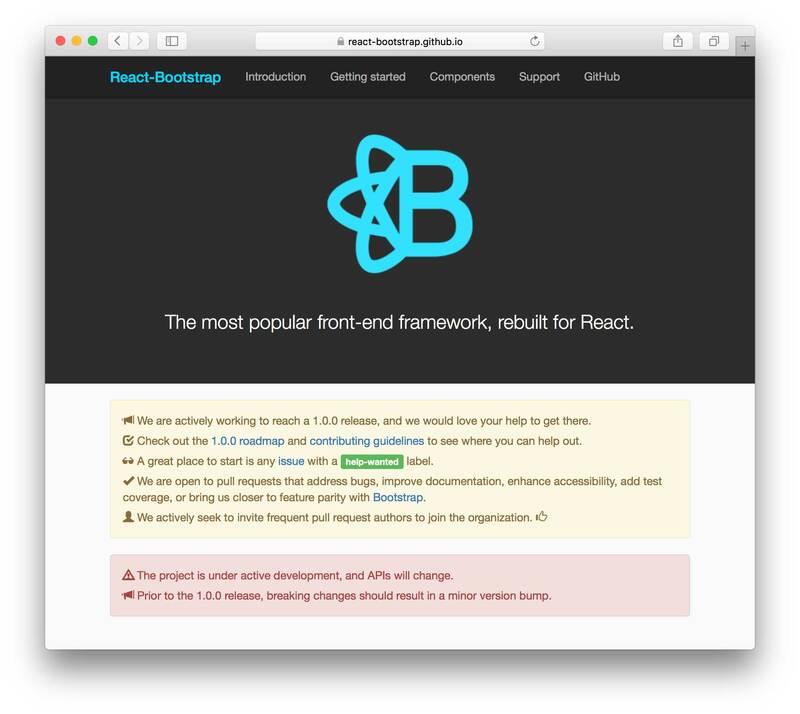 Here is a React implementation of Bootstrap 3. Foundation from Zurb is a very feature-rich and easily customizable library. It is one of the most popular UI frameworks that are out there. 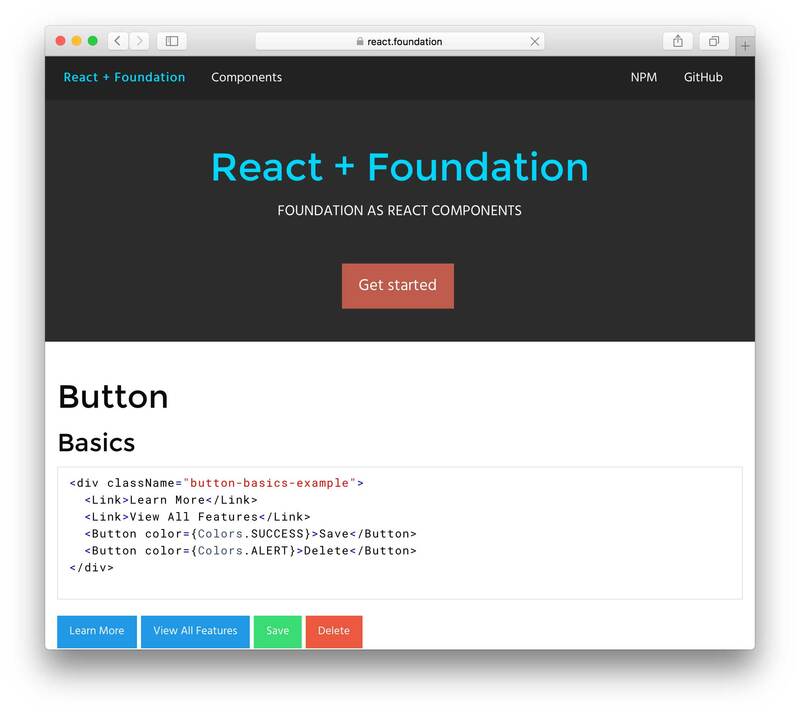 React-Foundation is the implementation of the Foundation UI in the form or react components. Essence is a CSS framework that implements the guidelines from Google Material Design Specification with ReactJS. 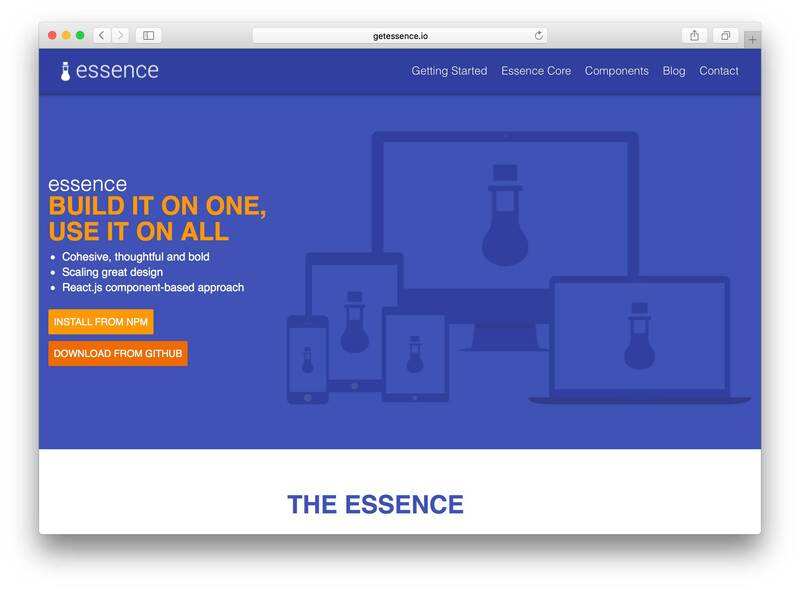 With Essence you'll be able to make great looking web & mobile interfaces very quickly. 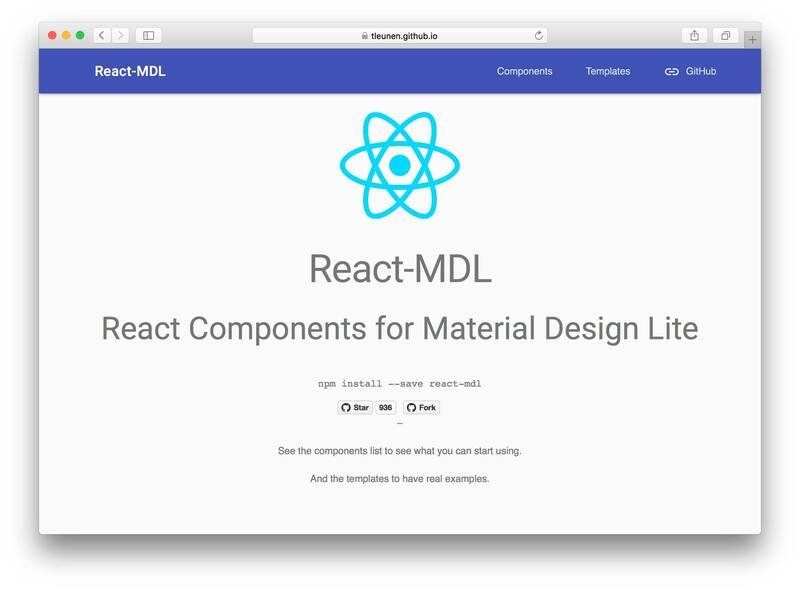 React-MDL is the React implementation of the already popular Material Design Light framework by Google. MDL is a light weight material design CSS framework which aims at bringing concepts of material design while keeping the UI lightweight. 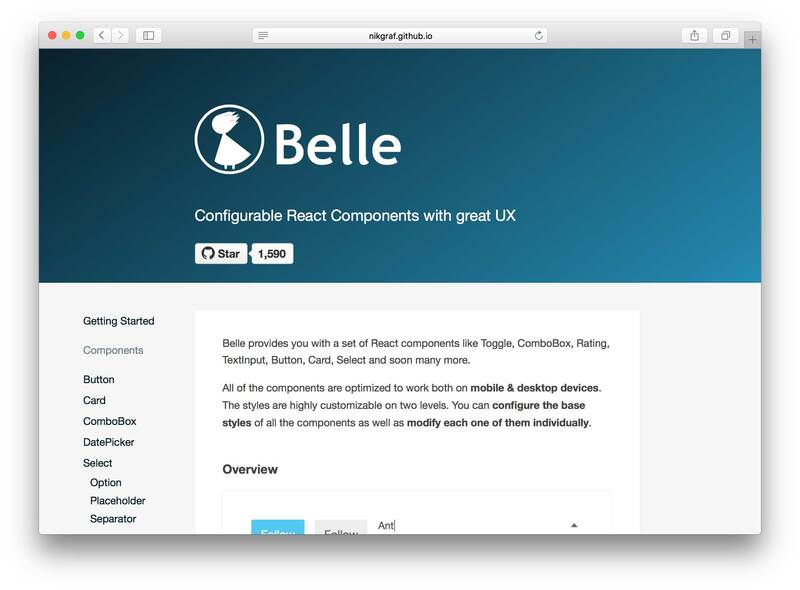 Belle provides you with a set of React components like Toggle, ComboBox, Rating, TextInput, Button, Card, Select and soon much more. All of the components are optimized to work both on mobile & desktop devices. The styles are highly customizable on two levels. You can configure the base styles of all the components as well as modify each one of them individually. Elemental-UI is a high quality, modular set of UI scaffolding components and controls for React that are built from the outset to natively implement React patterns. 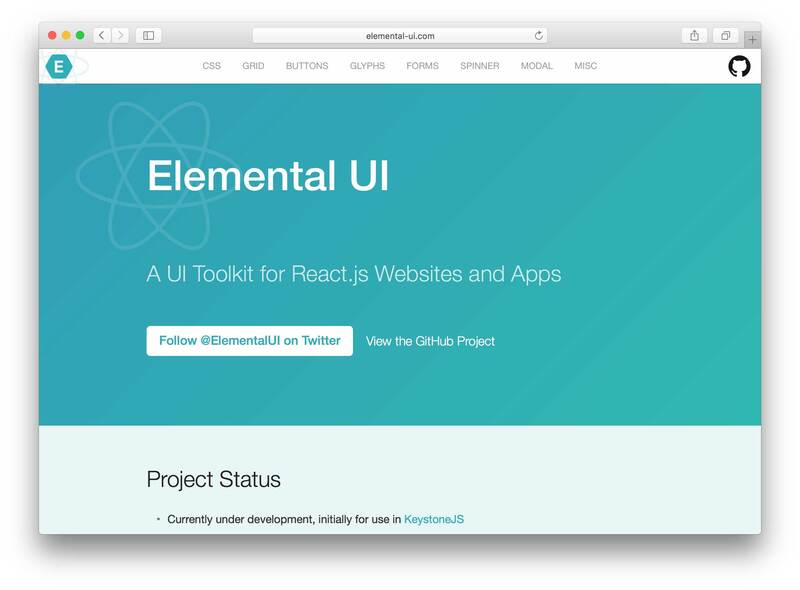 Elemental-UI is inspired from many components based UI libraries and is like an enhancement to Bootstrap. it's a must try if you're a fan of that. 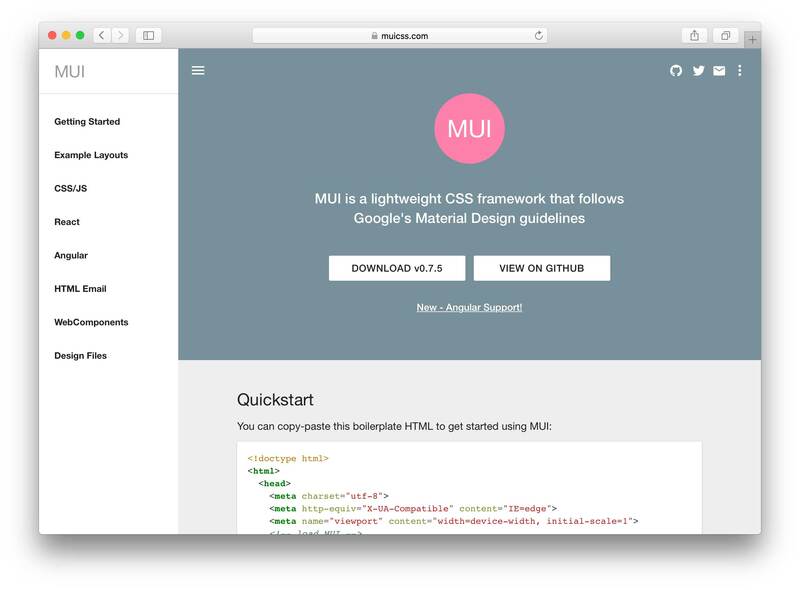 MUI is a lightweight CSS framework that follows the Material Design guidelines. MUI is available in CSS/JS only, React and Angular versions. 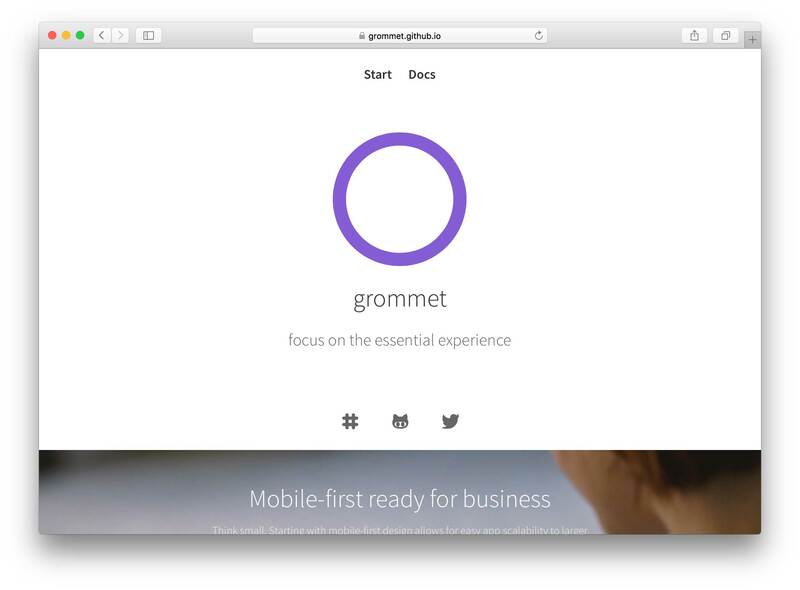 Grommet is developed by the developers from HP(Hewlett Packard) and they claim it to be "The most advanced UX framework for enterprise apps". 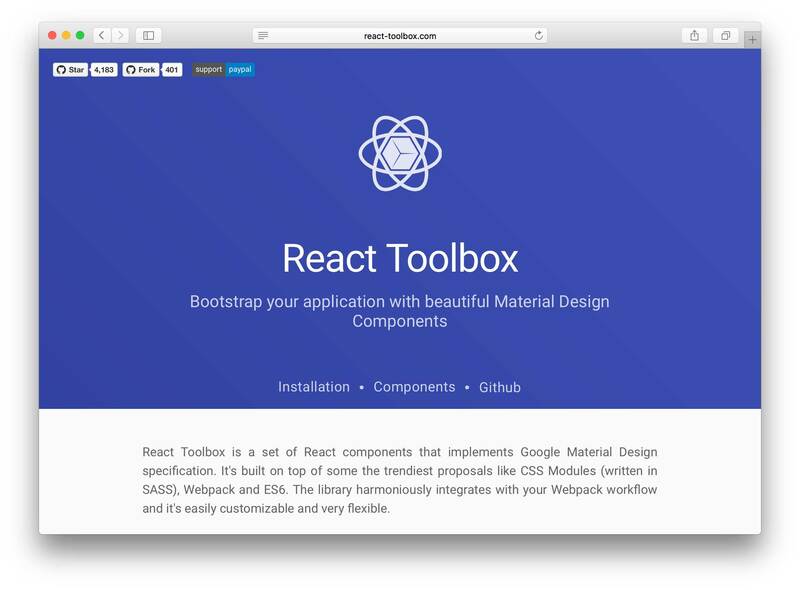 React Toolbox is a UI library that follows the concepts of Google's Material Design and is built on top of some of the trendiest proposals like CSS Modules (written in SASS), Webpack and ES6. The library harmoniously integrates with your Webpack workflow and it's easily customizable and very flexible. 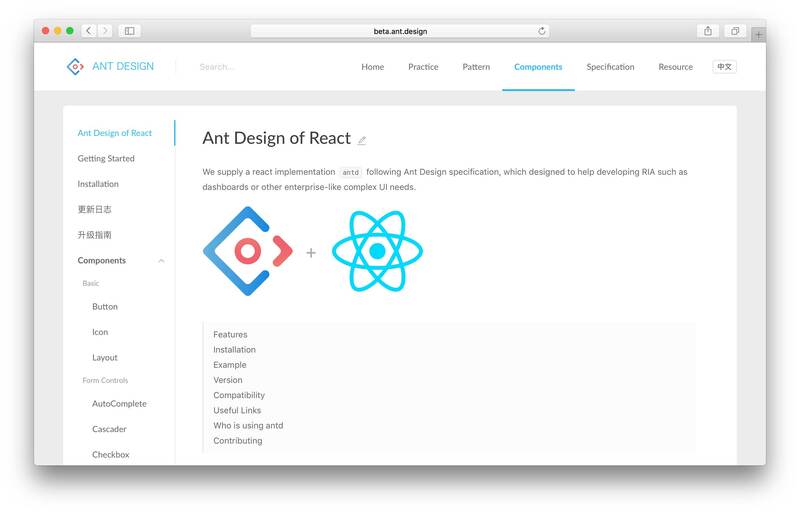 [Bonus] Ant Design of React is a React framework from the Chinese company Ant Design; based on the design specifications they have come up for their projects. It features a "complete" set of beautiful UI components built with React, using Material Design principles. They're looking for volunteers to make their English translations better/complete (the time picker component, for instance, needs translation). Take at look at this issue, if you're interested. This article is just a small list of frameworks that I compiled based on my research, hope it helps the community. Create beautiful high-quality hybrid mobile apps the fastest way with React and Onsen UI Framework. Same concept as React Bootstrap, but providing React components for BlazeCSS. I tried and used Grommet in a recent project for asset management to visualize dependencies in a Graph model. Today morning I looked at Ant it also looks very attractive. Some components are a little noisy like the Tags component where the x-button isn't horizontally centered or components use some weird typography. Cx is a commercial UI framework based on React. It's great for building admin and dashboard apps as it includes a rich set of ready to use widgets and charts.